Party Hunterz is a one stop Party Shop,catering to Supplies for Baby Showers, bride to be,1st Birthdays,Kids Theme Parties,Adult Theme Parties,Balloons,Candles Etc. 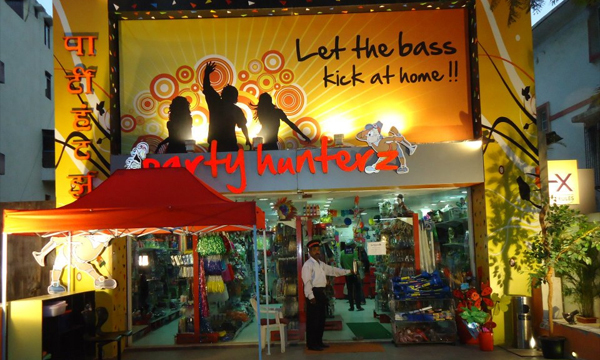 History Party Hunterz is India's only 'One Stop Party Shop' catering to the party animals in India. 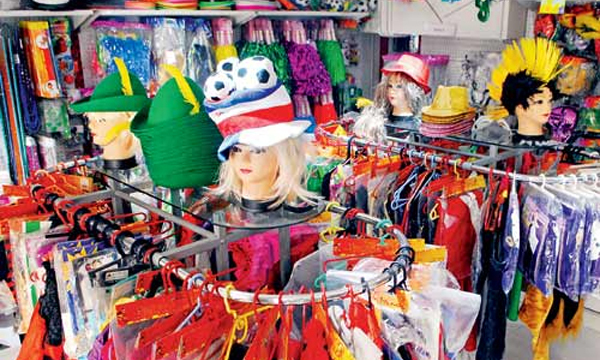 Here to take India's party spirit to a whole new level, Party Hunterz provide all possible party gear, whatever the theme is. From bridal showers to baby showers, wedding anniversary, birthdays. We have it all! For your next celebration you can contact us @ Party Hunterz Chennai. Address 1st Floor, Ispahan Centre, No.123 / 124 Nungambakkam High Road, Nungambakkam, Chennai 600 034.